This is "Your" time to RELAX!!! 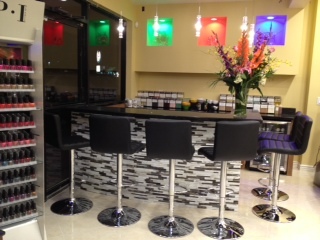 This is "Your Nails & Spa." 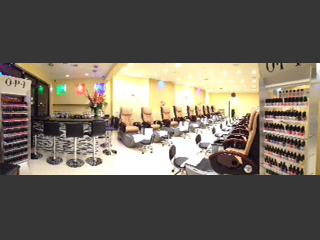 Thank you for all your votes that makes us one of the top 10 Nail Salons in AZ. 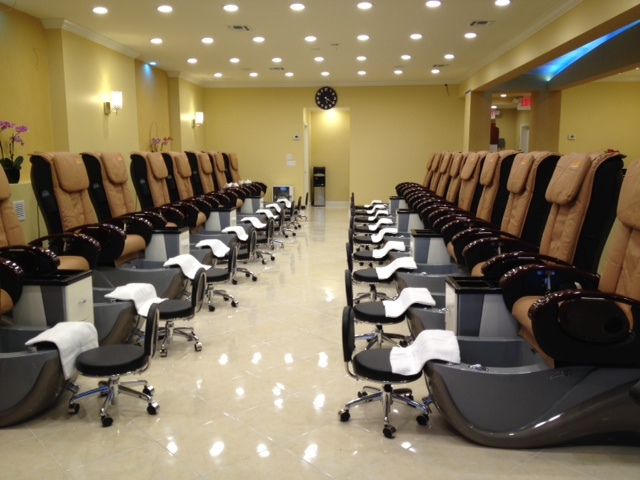 We are a full-service nail salon dedicated to providing you the highest customer satisfaction by rendering excellent services, top of the line products, the latest sanitation practices, and furnishing a very elegant, comfortable, and relaxing atmosphere for our customers. 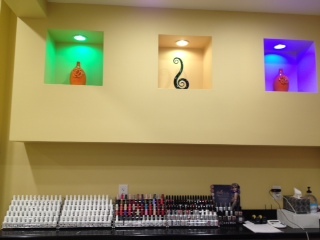 We dispose all tools after each customer and use disposable liners for each and every pedicures. Enjoy yourself to one of our many beautiful manicures at the elegant manicure bar while having a drink and a nice conversation with a friend. 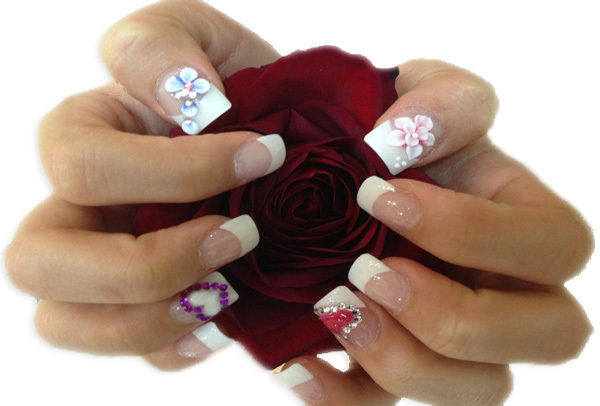 Getting your gorgeous nails done professionally by one of the best Nail Technicians in Arizona. 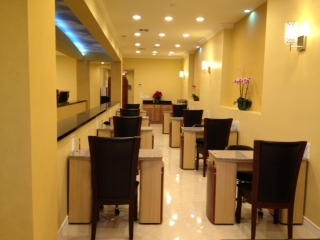 Treat yourself to one of our many wonderful pedicures while relaxing in a luxurious spa chair with the sound of music. 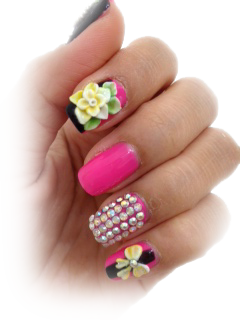 We have over 400 colors including shatter colors, mood gel polish, and magnet gel polish for you to choose from and enjoy. 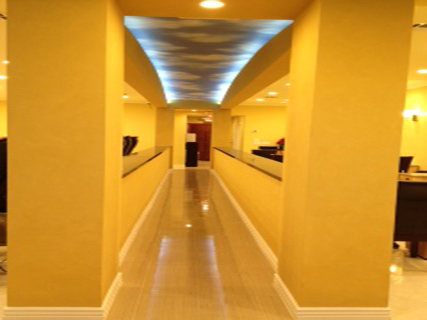 Pamper yourself to one of our many beneficial and relaxing facials while listening to instrumental music and the soothing sound of waterfalls. 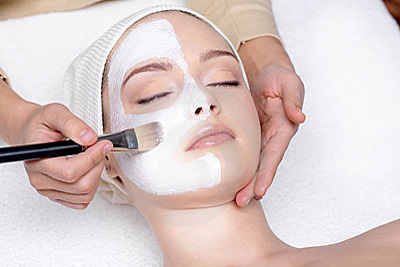 We also provide body waxing.